Why custom made furniture is amazing and why you should go for it? 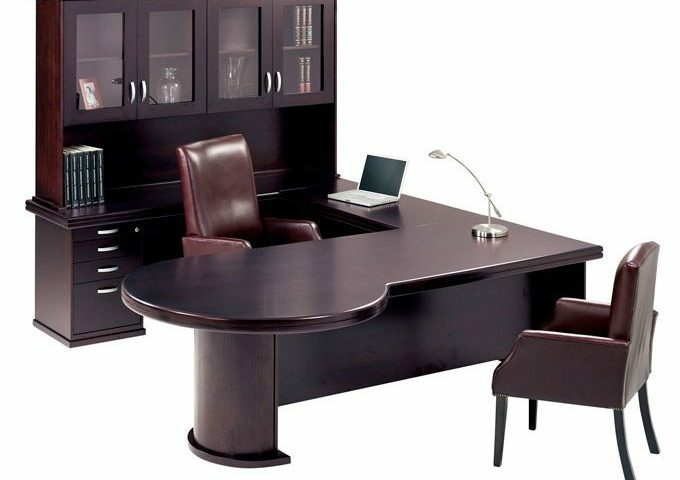 Furniture is the need of every home, office and workplaces. Having good quality and comfortable furniture puts pleasure in work and relaxes your body and mind when you rest at your home after a hectic day. All in all, without any doubt it is the most important part of our life. But all the movables are not the same. If its suites perfectly in one room, it’s not necessary that it will also be perfectly get adjusted in your other place. To solve this dilemma, custom-made furniture is the ultimate solution. What is custom made wholesale furniture? A set of movables including couches, beds, wardrobes, fittings, sofas and much more which is specially designed and manufactured as per your place’s architecture so that it gets perfectly blend with your living space. These kinds of furniture provide good attire for your place. 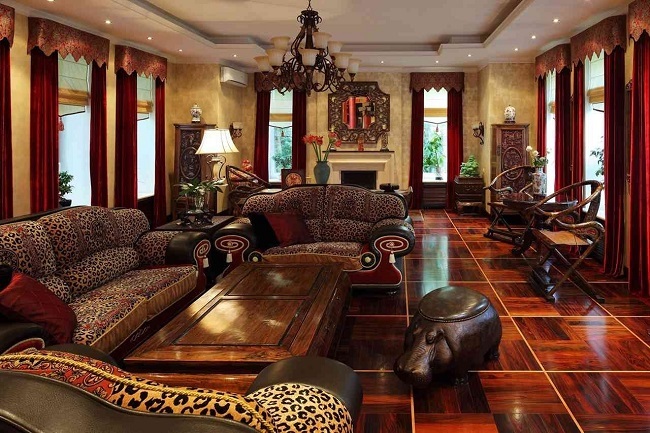 Why should you go for customised furniture? 1.If you are renovating your place and need a matching set of furniture items, in this case, you should go for custom made items. 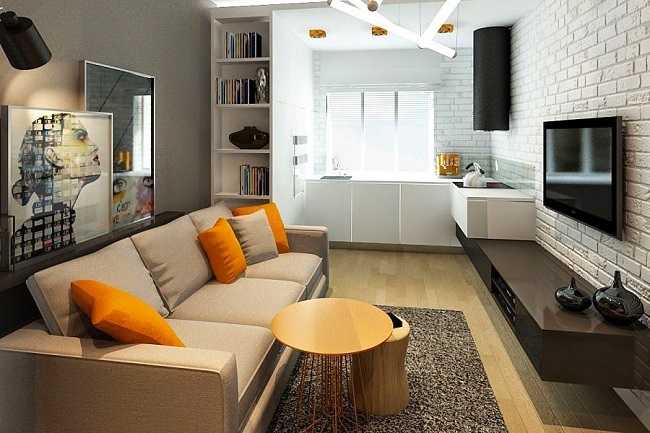 You can also check out the wide range of beds, sofas, wardrobe and more from www.apinterio.com; they offer best Home Furniture in Pune. 2.If you want a wardrobe with a special kind of compartments or engraving, custom made is the best solution for this. 3.If you are looking for a bed which is of specific size and shape, it may be hard to find the exact bed as you want. 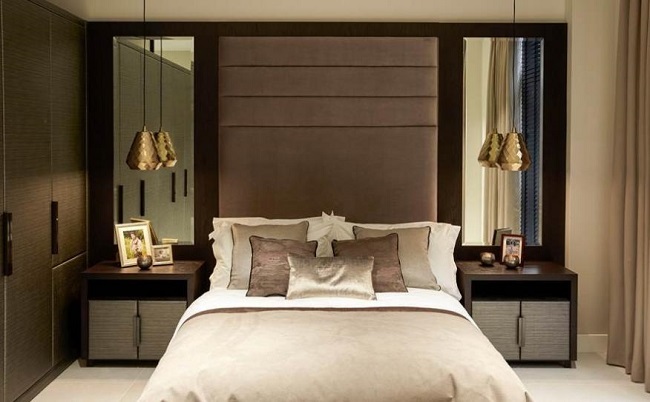 But you can order a custom-made bed as per your room size and your requirements. 4.You may want to decorate some area of your house with some wooden art pieces; you can get it designed and manufactured for yourself with a unique artistic look. Sofa sets are the major attraction of any home. If you want some special kind of personalisation in your sofa sets, you can do that too. And there are many instances where the idea of a personalised piece of furniture fits perfectly. 1.You will get custom made wholesale furniture at very good prices. It’s better to order furniture in wholesale rather buying each piece separately. 2.You can design it as per your requirement and unique styles. If you are looking for custom made wholesale furniture in Pune, you must try out www.apinterio.com. They are the largest Furniture Factory in Pune.